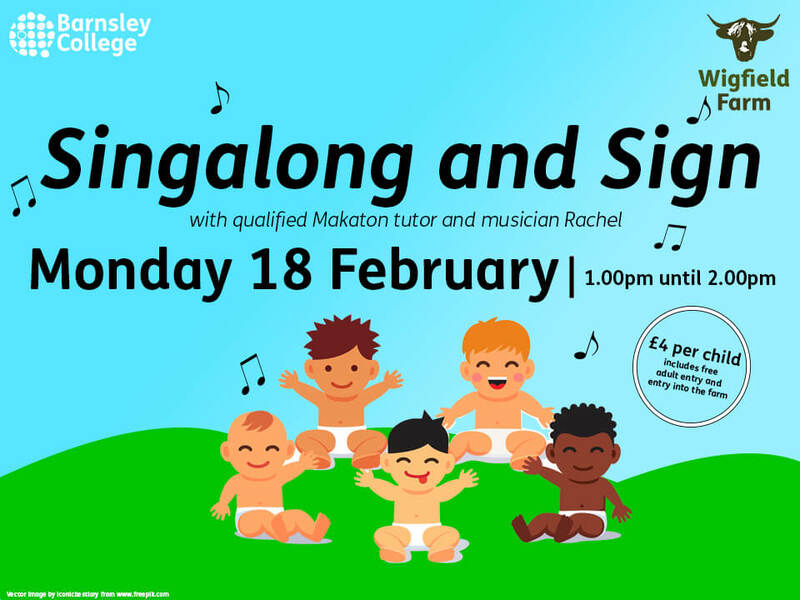 We are holding our first Baby and Toddler singalong and sign session on Monday 18 February 1.00pm – 2.00pm with special guest Rachel who is a qualified Makaton tutor and musician! Booking is essential as limited spaces are available. Prices are £4.00 per child which includes 1 free adult and entry into the farm.